Just Rentals Property Management is a full-service property management company that specializes in managing single-family homes and duplexes. 90% of our clients are individual property owners and investors who either live out of state or out of the country. 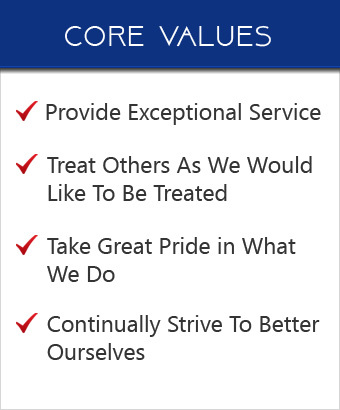 We value our clientele and the trust they put in us. As a client of Just Rental Property management, you can expect a responsive and professionally trained staff, with expert knowledge of the rental industry. With Just Rentals Property Management, you can maximize the financial benefits of owning property, without the burden of handling the complicated and time consuming management tasks that come with it. Just Rentals was started more than a decade ago, in 2002, by Peggy Fenton. Within a few years, Vernon MacHardy joined her and Peggy's son, Justin, also became a part of the team. As the years passed, the team grew and Just Rentals now has a staff that is dedicated to providing homeowners with great property management and tenants with great customer service. 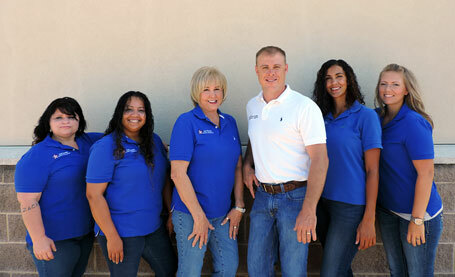 Today, Just Rentals is one of the most recognizable names for property management in the Central Texas area. Justin has lived in the Fort Hood area for 20+ years and has enjoyed watching the area grow. He is an avid outdoorsman, gardener, and home remodeler. 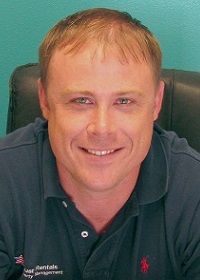 Justin has been a licensed Real Estate Agent since 2006 and a property manager since 2007. In 2011, he received a Bachelor of Science from the University of Mary Hardin-Baylor. Justin enjoys helping his clients take the guesswork out of renting out their homes.